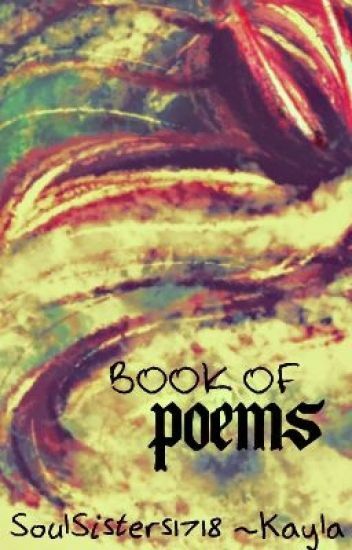 My 2nd book of poems. Something happened to the last, and.. I'm just gonna make a new one. Check it out!